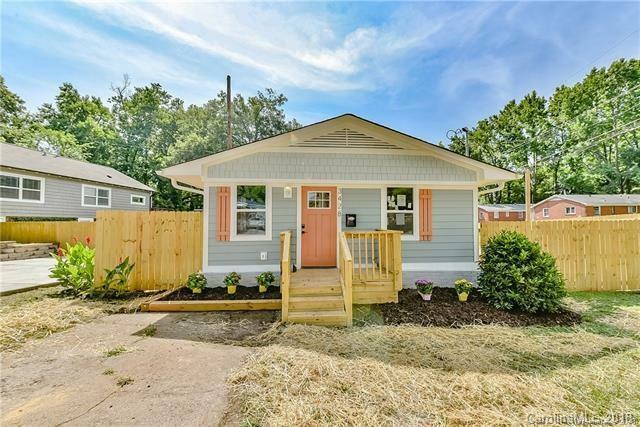 3428 Tappan Place, Charlotte, NC 28205 (#3410340) :: Robert Greene Real Estate, Inc.
Amazing remodel! 1 mile to the 36th St Lynx Station, NODA and only 3 miles to the Plaza Midwood and only 3.9 mile to Charlotte City Center. This fantastic home has been taken down to the studs and just about everything is NEW. NEW roof, NEW hardy board siding, NEW wood floors, NEW electric, NEW plumbing, NEW fence, NEW deck, NEW HVAC, NEW ducts, NEW water heater, NEW SS appliances, NEW shaker cabinets and quartz counter tops! This amazing home is right off the plaza and so close to NODA and the light rail! Plaza has been a hidden gem of a neighborhood and is nestled between Midwood and NODA.